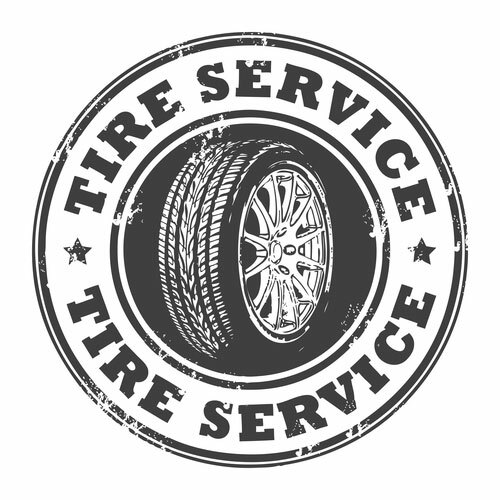 Since 1975, USA Tire has provided quality tire and wheel services to customers in the Utica, MI area. New and Used Tires. Tire and Wheel Repair Specialists. Arrive 30 minutes before close for service.